Get your Alberta Driver’s License through us! • Get your Alberta Driver’s License through us! FINE SKILLS DRIVING SCHOOL EDMONTON. 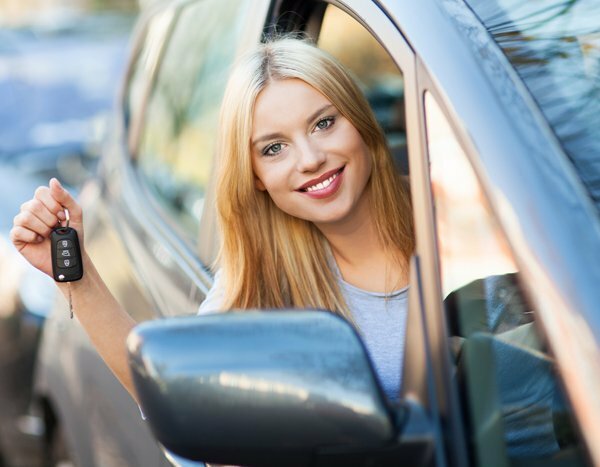 Fine skills driving school is one of the best driving schools in Edmonton offering services in the city of Edmonton, Alberta and having a team of well-trained instructors certified by Alberta Transportation. As the name suggests Fine skills driving school we develop fine skills of driving in students of all ages having different experience level in driving. The fine skills driving school is best because we understand that every student is unique and have their own level of understanding, some student may be fearless about the driving but for most of the student, it may be stressful at the initial stage of driving. The certified skilled and experienced instructor of the Fine skills driving school derives student towards self-perfection and competency. For the development of driving skills in the student, we provide teaching sessions as well as on-road training through our driving school in Edmonton. Every country has their own laws regarding traffic and driving rules. Most of the student may not have awareness about them, so our teaching sessions help to aware them of the traffic rules, traffic sign, sense of road safety and theoretical knowledge about how to drive safely. The number of vehicles on the road is increasing day by day and becoming a challenge for safe driving. We believe that Practice makes a man perfect and supports our student to keep practicing until they do not get perfection. Our priority is to make our student a responsible citizen by developing a safe driving culture. As we all know that nothing is impossible in this world but at the same time we also know that nothing comes easy in life. 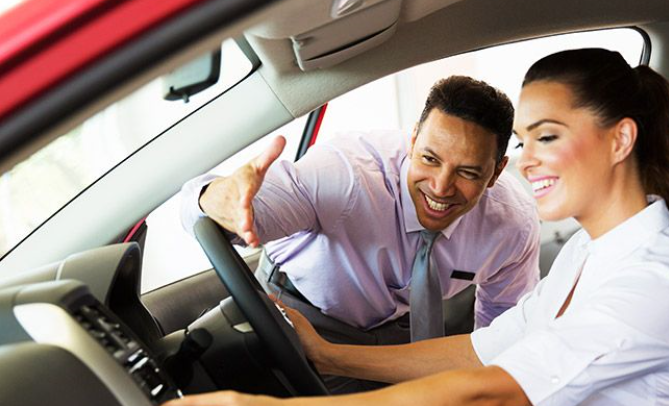 Getting on the road for the first time with a vehicle can be a terrible or stressful situation for the student and they may require support and encouragement. 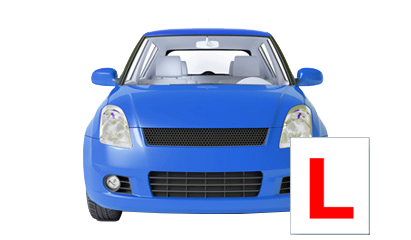 The certified and experienced instructor and powerful services make us driving school Edmonton our is to provide student training with all kind of required support such as motivate them and help in building self-confidence. Fine skills driving school Edmonton delivers value to the country by developing best driving skills in the student. Courses approved by Alberta Transportation. Free pick up and drop off facility. Best training consist of in-class training and on-road training. Works for 7 days for student convenience. Offer services in different packages as per the need of the student. Great school, instructor and lessons. I got to customized my amount of hours for training and for the driving test I got to use the same car I trained in (which really helped me pass because I was use to it). This school taught me how to drive AND pass my road test in just 1 week ! The instructor was very patient and had a lot of driving and teaching experience. He knew a lot of different conditions drives can be put into, and how get through then. I have already recommended this school to my friends and signed up my brother for this school. Great experience with this school! Helped me pass my road test and learn really important driving skills. I went to a different driving school at first and I failed my driving test after getting lessons from them. Then I was recommended to Fine Skills Driving School and this school had much better lessons and training. The instructor was calm and encouraging and he taught me how to drive really well. I passed my road test right after my lessons because of this school and it’s instructors! My instructor Rajpal boosted my confidence beyond my expectations. He is very patient, calm and dedicated to his profession. His teaching approach is clear and outstanding. I have passed my road test at first try. Thank you so much Fine Skills!!! FINALLY I HAVE DONE IT!!!!!! I have started my driver training from scratch and obviously it was so rough and I was to much nervous. Thank God I chose right school …My instructor dealt with my terrifying driving with confidence. He remained very calm , patient and supportive throughout the entire training. Since I had passed my knowledge test 3 years ago and I had forgotten most of the stuff but he taught me every needed skill to pass this task. After passing road test at first try , now I always feel confident and relax while driving in any complex situations. I definitely would recommend Fine Skills driving school to everyone I know. Thanks a lot to my instructor and school as well.